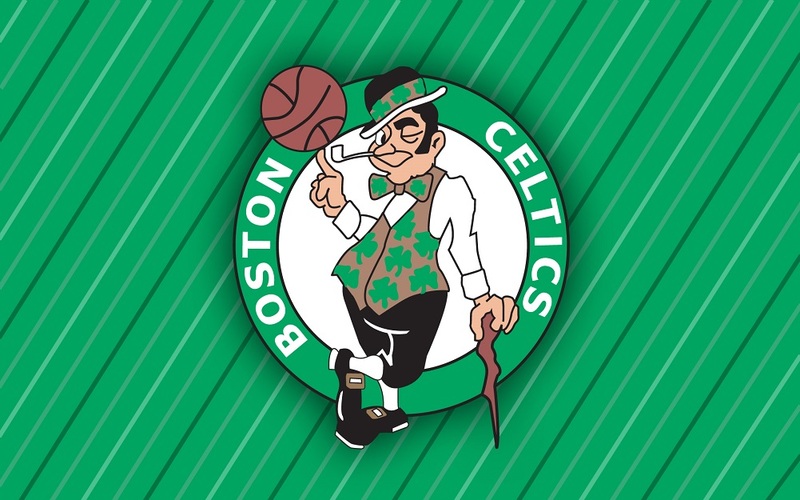 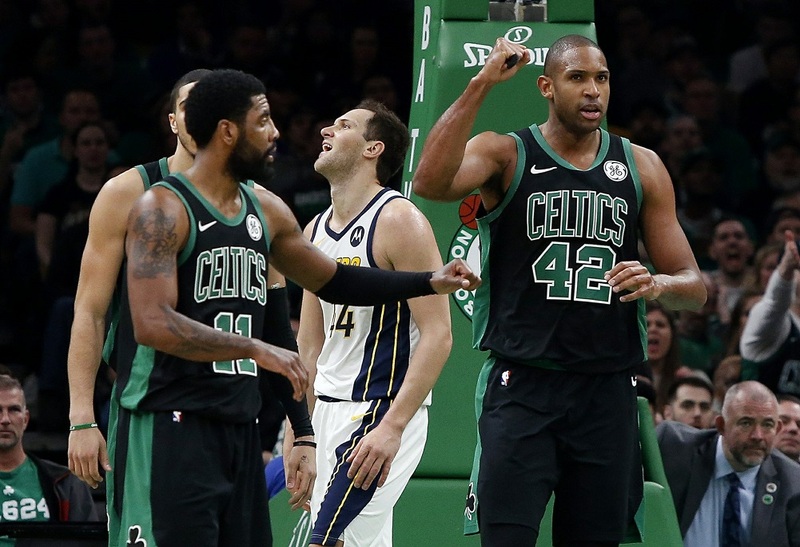 Jason Tatum scored 22 points and Gordon Hayward added 21 in his return to Indianapolis on Friday night, leading the Boston Celtics to a crucial 117-97 victory over the Pacers. 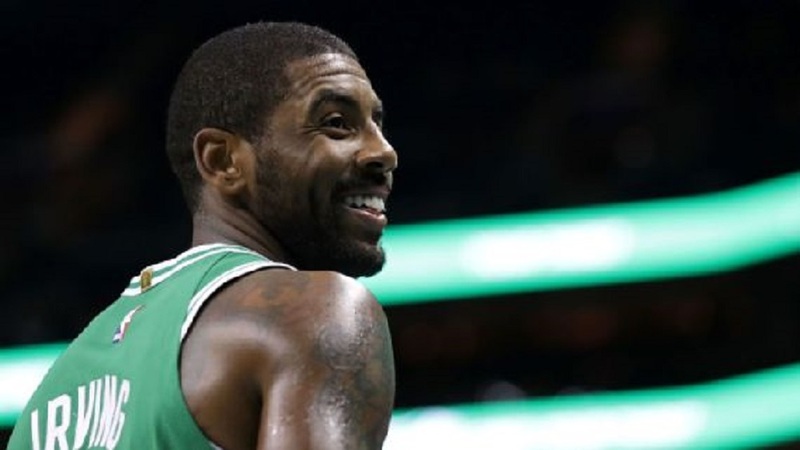 The Boston Celtics will rest star guard Kyrie Irving against the Cleveland Cavaliers. 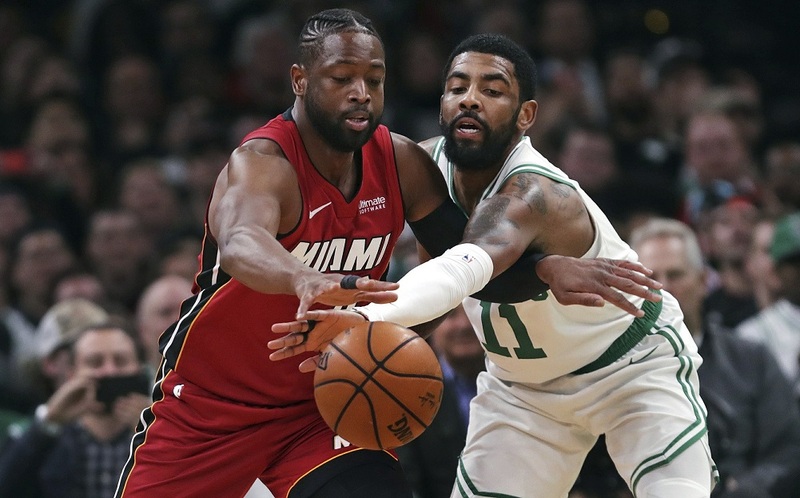 Kyrie Irving had 25 points, including a pair of key late free throws, and the Boston Celtics held off the Miami Heat 110-105 on Monday night. 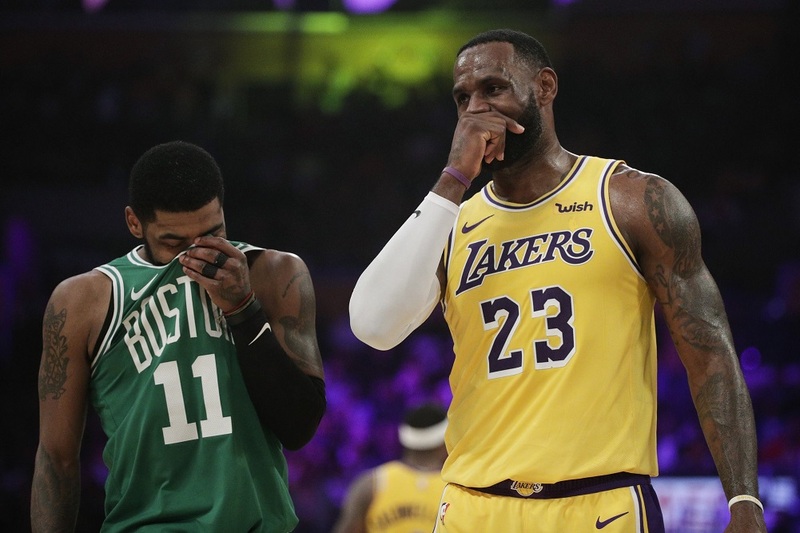 Kyrie Irving scored 30 points and Marcus Smart had 16 in the Boston Celtics’ 120-107 victory over the short-handed Los Angeles Lakers on Saturday night in the latest edition of this storied NBA rivalry. 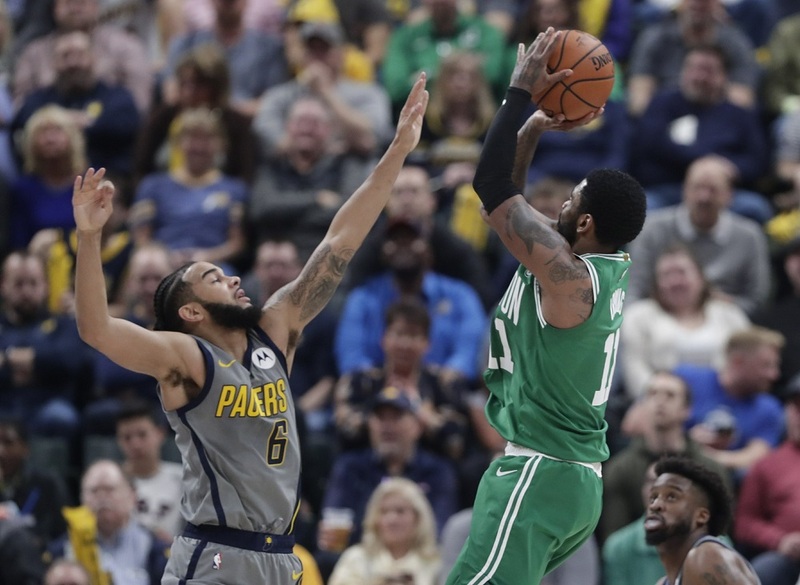 Kyrie Irving hit a driving layup with 0.5 seconds left and the Boston Celtics beat the Indiana Pacers 114-112 on Friday night. 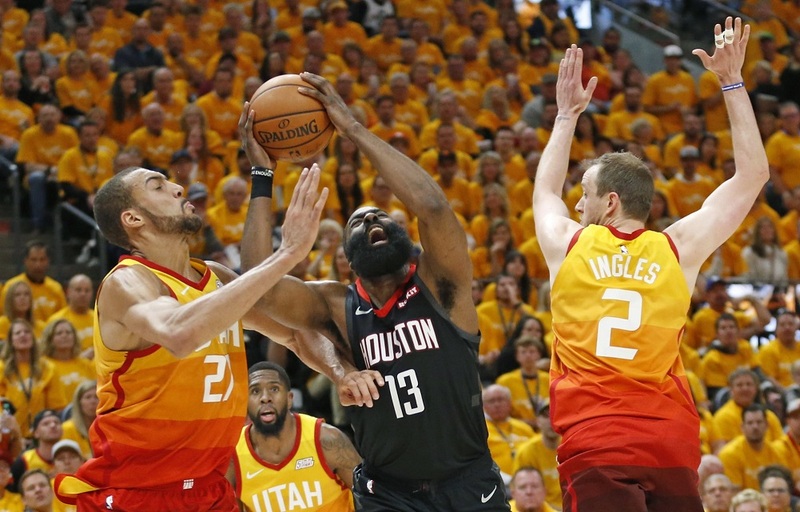 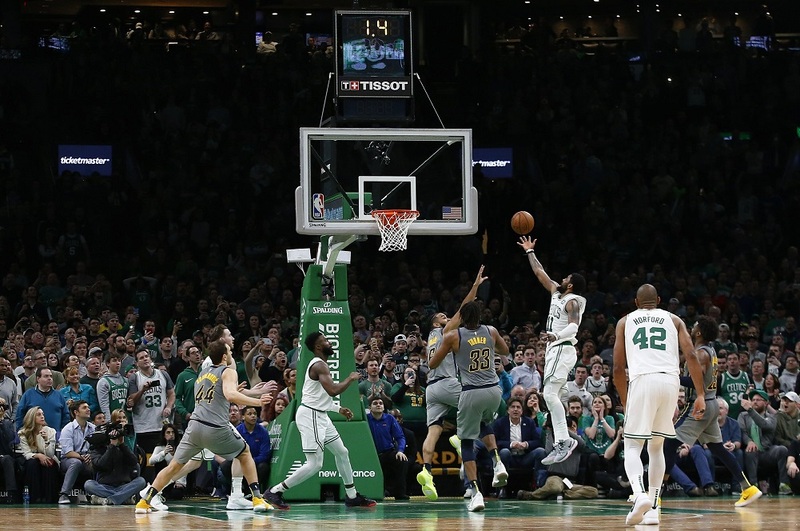 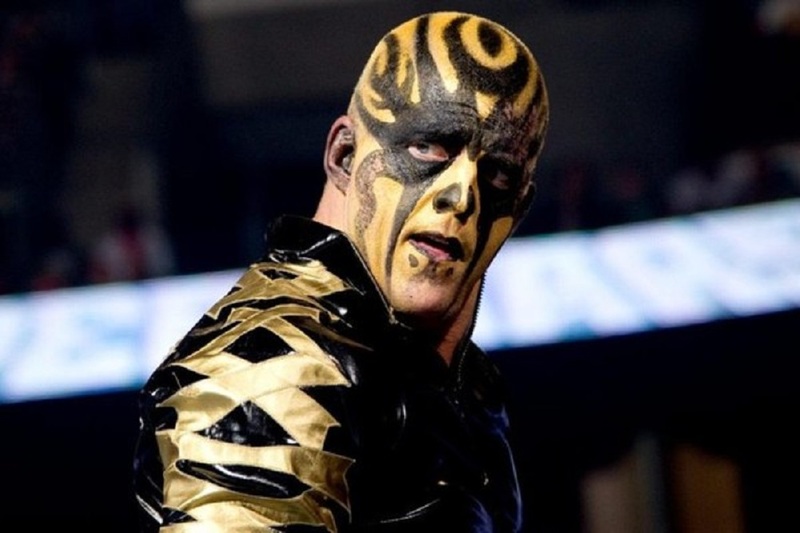 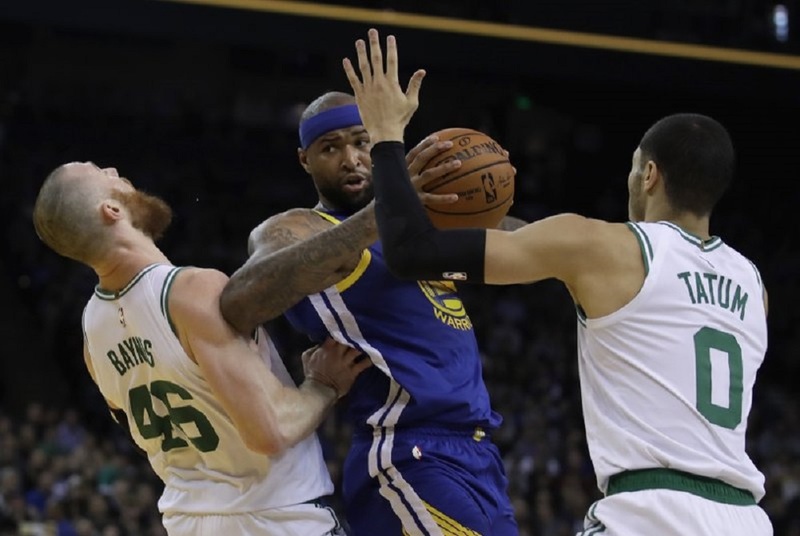 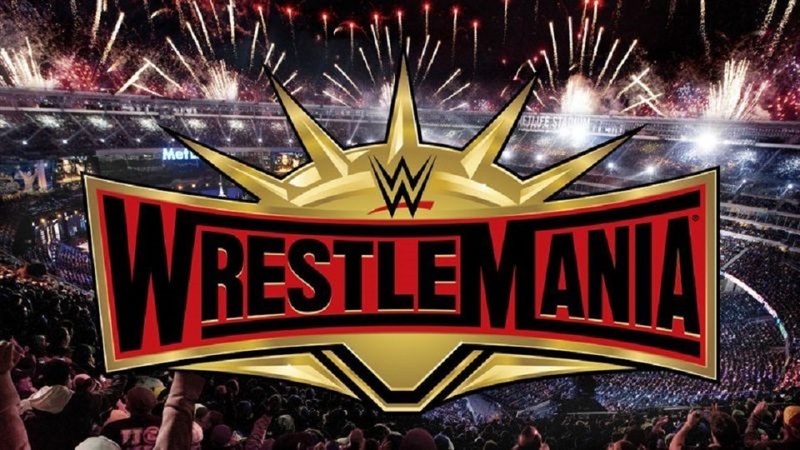 Gordon Hayward scored 30 points off the bench, Kyrie Irving had 19 points and 11 assists, and the Boston Celtics ran away from the Golden State Warriors early on the way to a 128-95 win Tuesday night in a game that turned testy with the two-time defending champions down big.